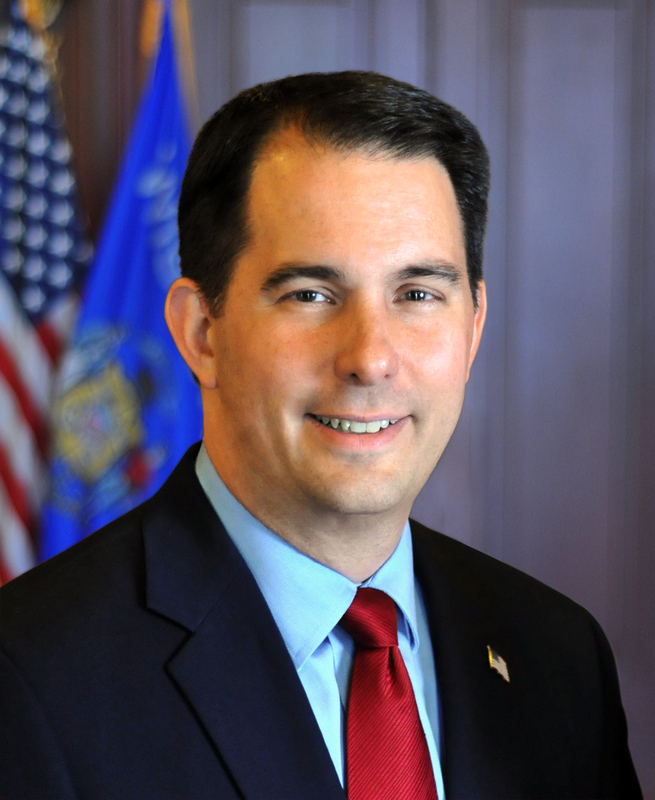 “I am honored to join the team at WEDC, and look forward to putting my experience to work for the people of Wisconsin,” Hogan said. Madison – Governor Scott Walker today announced the appointment of banking executive Mark R. Hogan as CEO of the Wisconsin Economic Development Corporation (WEDC). Hogan replaces Reed Hall, who announced his retirement last month. 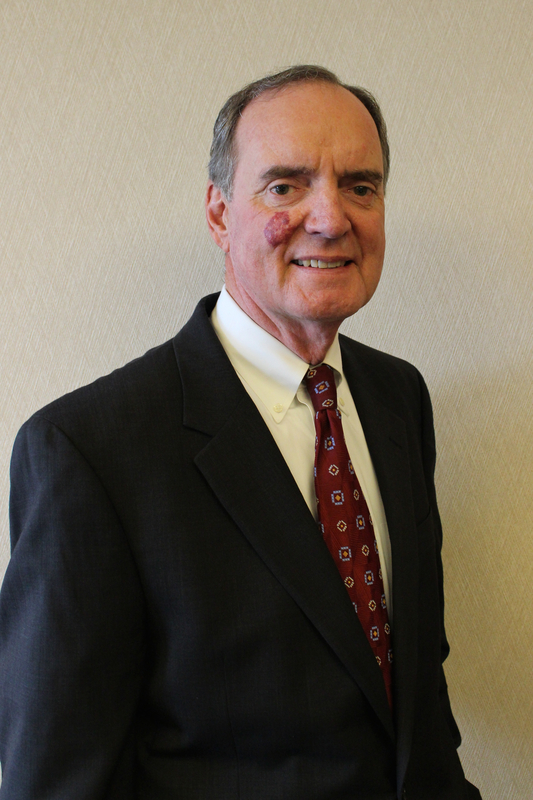 Hogan’s work experience includes almost four decades at M&I Marshall & Ilsley Bank and BMO Harris Bank. He retired in 2010 as M&I’s Executive Vice President/Chief Credit Officer before signing on to serve as Senior Advisor to BMO Harris in 2011. Hogan has served as Chairman of the Board for Wisconsin Housing and Economic Development Authority (WHEDA) since March 2015. His extensive civic activity also includes serving on the board of the Children’s Hospital & Health System, the Archdiocese of Milwaukee Finance Council, Divine Savior Holy Angels High School, and the Cristo Rey Jesuit High School in Milwaukee. He has also served on the boards of the Better Business Bureau of Wisconsin, the Milwaukee County Historical Society, Marquette University High School, and Mount Mary University, among others. A Green Bay native, Hogan earned a B.B.A. in Finance from the University of Notre Dame and received his M.B.A. from Marquette University. He and his wife, Janet, have three adult children and reside in Wauwatosa.